The Point On The River Condominiums is a 12-story high rise located along the Milwaukee River in the 5th Ward. The Point was built in 2009 and holds 147 condos. 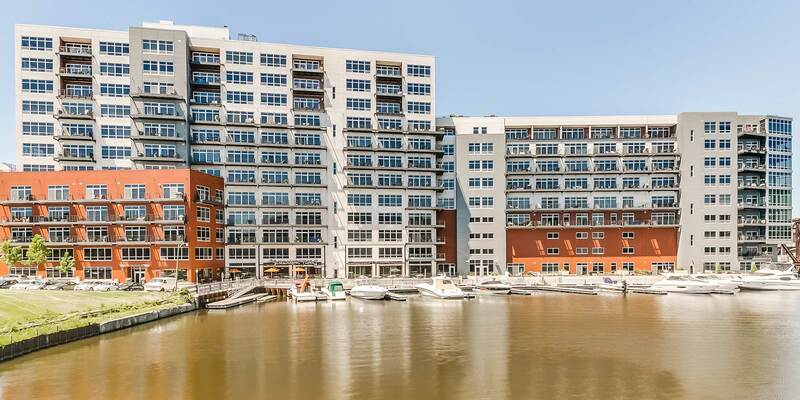 Features include; access to the marina and boat slips, controlled access lobby with concierge services, a business center, fitness center, private movie theater and heated indoor parking.